Desire to thoughtfully blend space, form, and complex order to fulfill all programmatic and operational needs. As an Assistant Designer, Zachary collaborates with Senior Designers and Project Managers in the designing of projects. He focuses on residential, retail, and mixed-use projects. 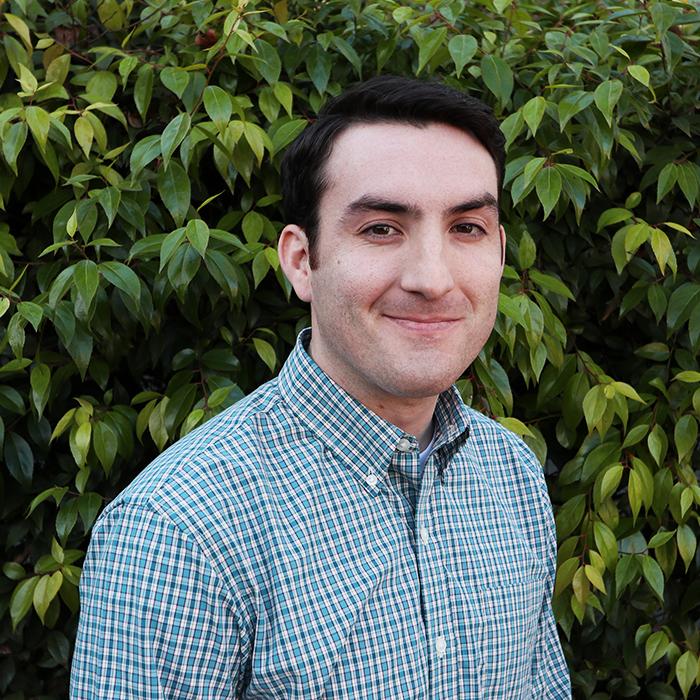 Zach is dedicated to meeting deadlines and helps with developing design workflows and processes. Raised in a family of builders, his early years were spent in his uncle’s workshop in front of plans. This kickstarted Zach’s drive to create. 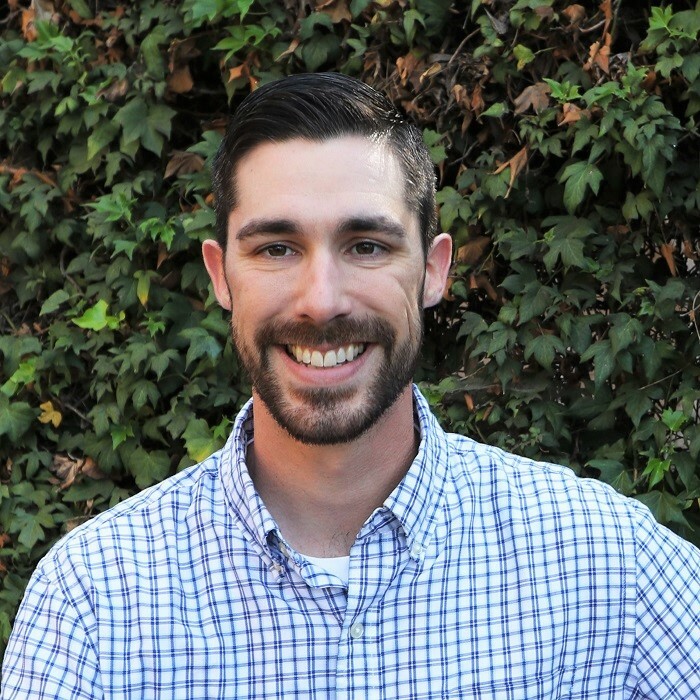 Zach has grown from student intern in our San Diego office to a part-time employee, all while continuing to explore his passion for architecture. From an early age, Michelle has always admired her father’s passion for marketing. 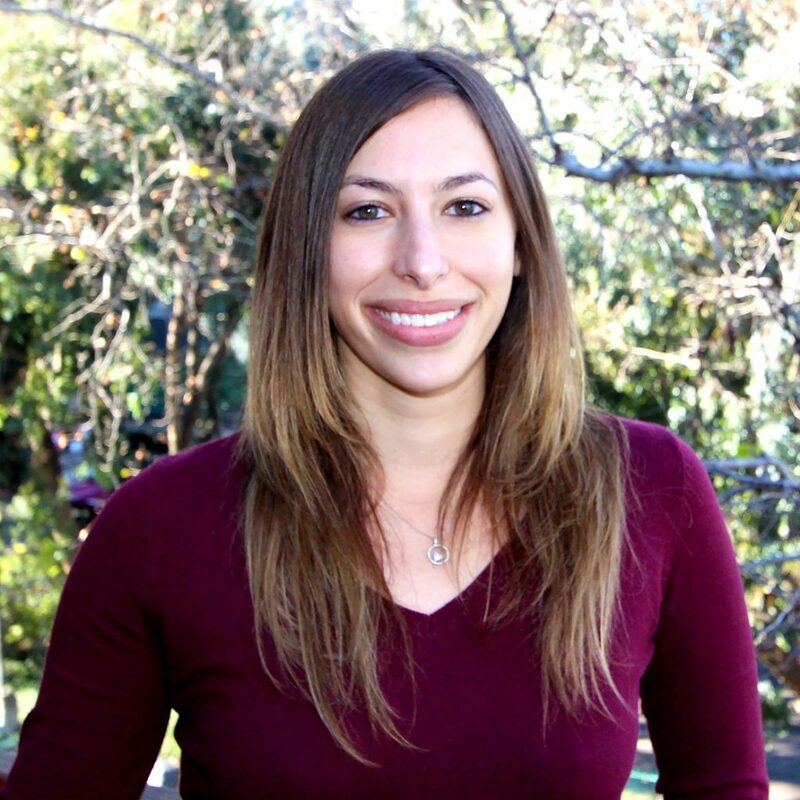 After following in his footsteps, she brings that same passion for marketing to SGPA. With over ten years of experience, her diversified background of experience is a key asset to the team. Michelle thrives in a deadline intensive environment, while maintaining coordination of marketing efforts among the studios. Even before working as a drafter of small custom homes in the Los Angeles area for a professor while attending the University of California, Fernando loved sketching buildings and sections. He eventually worked his way into a larger Architectural and Engineering firm in San Diego where he gained experience working in an office environment as part of a large production team focusing on large scale medical, commercial, and institutional projects. Familiarized with smaller and mid-sized firms along with hospitality & casino projects, small- & large-scale commercial tenant improvement, and high-end custom homes, Fernando has experience in overseeing production staff, coordinating with consultants & governing agencies, and Construction Administration. Fernando pays great attention to detail and has a growing appreciation for architectural history and design approaches, which is evident in his work. Lisa originally started at SGPA as the Accounting Manager in 1994 and recently returned as our Controller. For the majority of her career, she has been working in the service and construction industries. She provides stellar accounting support to the project managers and management team in order to assist them in their roles and decision making. 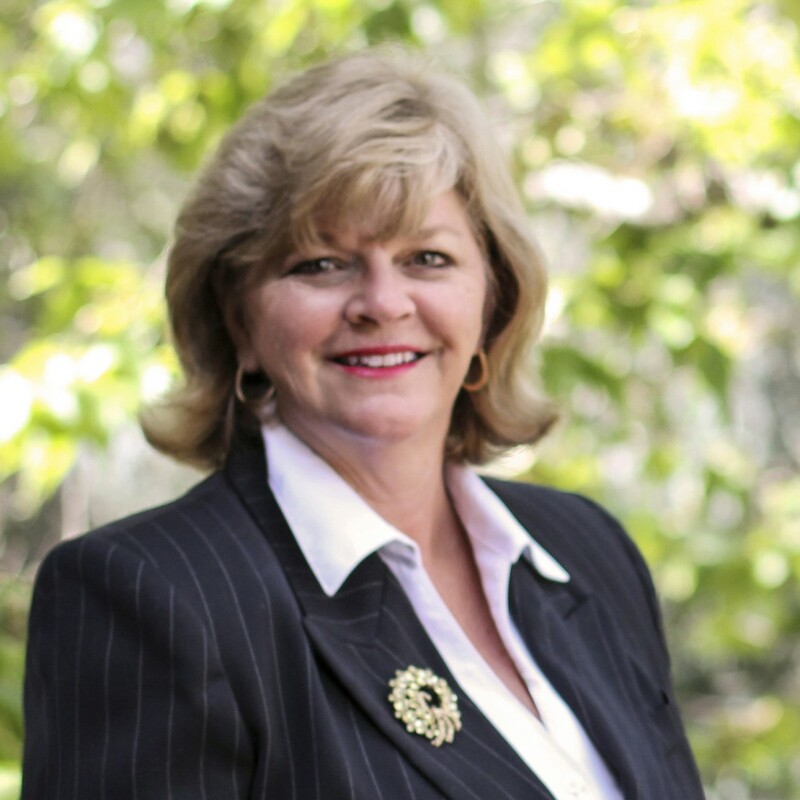 Lisa is known for being versatile, dependable, and ready to accept new challenges. "To be an architect is much like being an orchestra conductor, one must shape the space, set the tempo, and unify the players to create a harmonious environment." Armando graduated from the California Polytechnic State University in San Luis Obispo with a Bachelor of Architecture. He has been working in the architectural field since 2000 and comes to SGPA with vast experience in commercial and hospitality projects. Ever since he can remember, Armando has fostered the idea of creating new physical spaces from imagination – an idea that would eventually lead him to this career. Among his many talents, his greatest strength is the ability to manage a project by bridging the gap between clients, government agencies and consultants to solve problems in the most efficient way. As a Junior Designer, Megan assists and collaborates with Senior Designers and Project Managers in the designing and presentation of projects. Megan focuses on residential, retail, and mixed-use projects. She works mainly in the Adobe Creative Suite to present our ideas in the most clear, efficient and effective manner. Megan was first drawn to architecture for the chance to combine her mathematical left brain with her love for design. To Megan, architecture is limitless: With math, there’s only one right answer, whereas architecture allows for endless possibilities. She seeks to find a balance of aesthetics and practicality in each project. 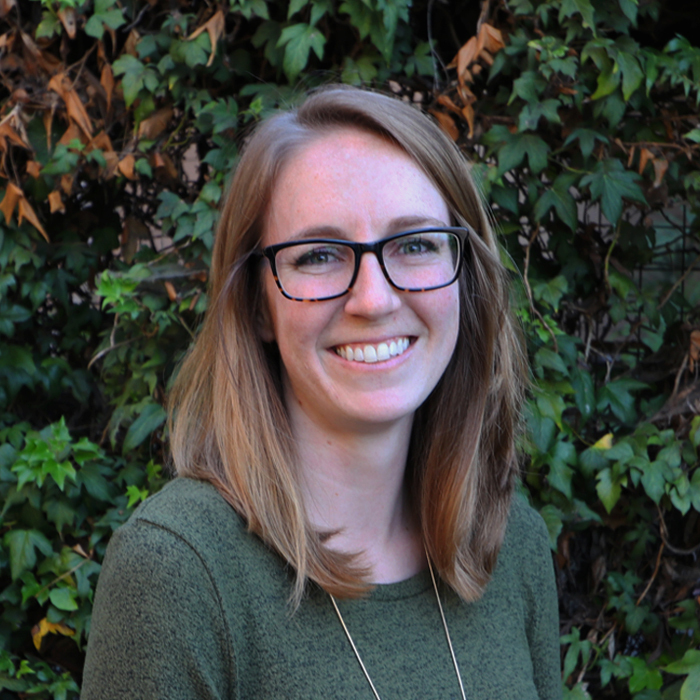 As someone who grew from student intern in our San Francisco office to a full-time employee in our San Diego office, Megan continues to explore her passion and niche within architecture at each level of opportunity. Known for his high level of commitment to quality, clients and SGPA alike count on Rick for his detailed project management support and BIM production. Inspired by creative, high-functioning spaces and design-centric environments, Rick is a strong addition to the SGPA production team. With more than 12 years of experience, Rick’s expertise lies within senior living, healthcare, retail, office, and residential projects. "Everything plays a role in the finished product, and the goal is to find the balance between environment, economy, and equity." As a Job Captain at SGPA, Travis approaches design with a holistic viewpoint and believes that everything is linked – from form and function to materials and color to structure and infrastructure. Highly skilled in Revit, AutoCAD, Google Sketchup, Adobe and Microsoft programs, Travis, with a Bachelor’s in Architecture and a minor in Sustainable Environments, pays great attention to detail, which makes him a strong team player throughout project stages, especially document coordination and approval. Architecture combines Travis’ passion for math, science, and drawing into a career he loves, one that propels him to find solutions to new challenges. "Travel and experiences shape our perception and create a new and unique vantage in our way of seeing." With over 25 years of experience, Hil has designed a range of successful projects in California and abroad. He has been fortunate to design many building types including Residential, Retail, Mixed Use, Senior Living, Hotels, Higher Education, and Creative Offices. Hil has also designed large scale planning projects from Eco-Tourism to Urban Planning. At SGPA, Hil blends effective communication skills and a flexible approach to design while working with clients, consultants, and colleagues to create special places that resonate with end users. He is also involved with the architectural and planning communities with associations such as ICSC, NIAOP, ULI, and BIA. Hil’s deep passion and wonder of our built environment inspired him to pursue a career in architecture and design. He enjoys bringing life to the projects, or in other words “taking it from dream to reality.” He enjoys the collaborative process of working with clients as he believes it always deepens and enriches the work. Hil draws his inspiration from past and current architectural masters defining design with mass, texture, light, time and space. Enamored with architecture’s profound ability to impact society, Jaclyn discovered her professional calling at an early age. Her interest in architecture has taken her abroad, studying the profession in Italy and cultivating her experience back in California. Her career goal is to apply modern day construction, technology and design principles to create communities that will promote healthy lifestyles and sustainable environments. Jaclyn focuses on smaller details while also maintaining the larger goals of a project. 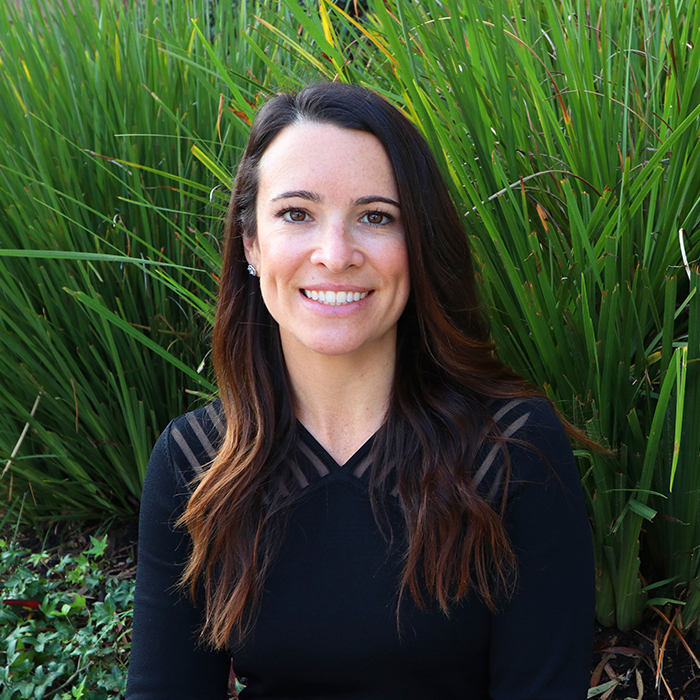 Motivated by architecture’s long-standing, influential effects on a community, Jaclyn often works on multi-family, mixed-use, master planning or commercial projects, which she approaches creatively and thoughtfully. As a Designer & Planner at SGPA, Nadya assists with design and production assignments for a variety of project types. With a degree in Architecture and concentration in Urban Studies, she is experienced in design research, pre-design, schematic design and design development. With over six years of experience, Nadya’s innovative design skills resonate from her belief that function yields more importance than form alone. Her technology-based skill set allows her designs to benefit from tools such as video editing, photography, 3D modeling, drafting and introductory software programming. Architecture is ideally suited for Nadya; The combination of logistics and aesthetics fulfills her inherent desire to influence current and future generations through spatial design. Becky has always felt that an architecture firm was the right workplace for her—she loves working with creative and positive people. She obtained specialized construction administrative experience while working for a busy architecture firm doing education projects. At SGPA, she performs a wide variety of construction administration, office management, and reception duties. Becky is someone who can be relied upon to work until the job is completed. She is always the first to volunteer to help out wherever needed. Her ability to keep not only herself but others organized makes all of our lives much easier. As SGPA’s Mixed-Use Studio Leader, Janette focuses on creating vibrant, contemporary environments that enrich people’s lives and achieve client’s goals. She draws from her diversified experience to plan and design complex urban infill projects that require multiple stakeholder groups to achieve consensus. Janette leads project teams from pursuit through project construction. She is known to problem solve effectively through diligent organization complimented by a passion for innovative design. Her experience in budgeting, consultant coordination, and project team collaboration make her a well-rounded Project Manager. Through her commitment to design excellence and sound management practices, she strengthens our firm’s vision as a business development resource. 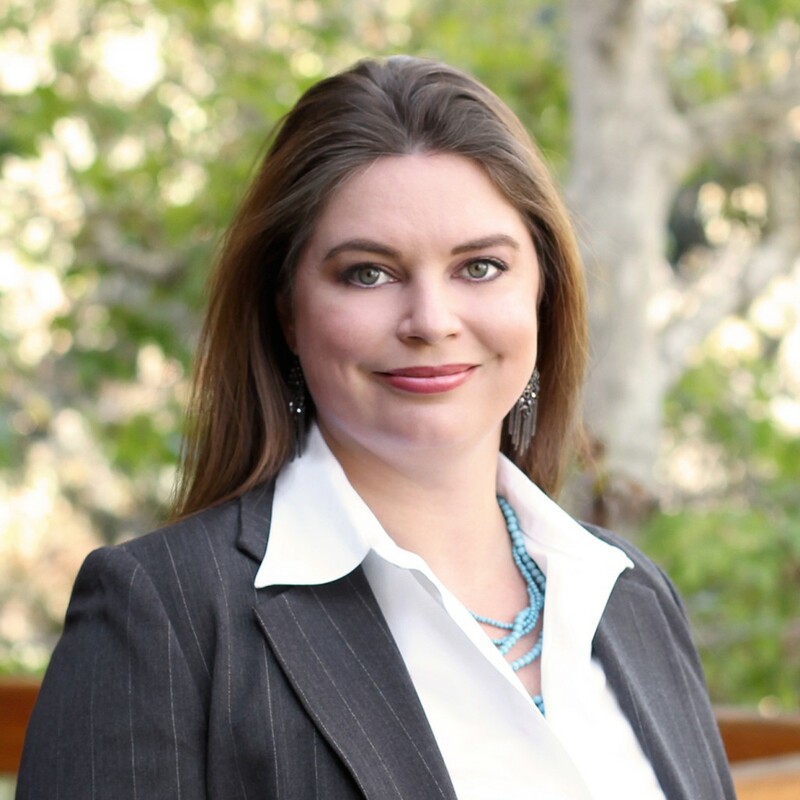 Janette is a LEED Accredited Professional and an active member of the Urban Land Institute (ULI), currently holding a position on their Urban Infill Product Council and Transit Oriented Development Product Council. She also participates in events for Commercial Real Estate Women (CREW), International Council of Shopping Centers (ICSC), and Society for Marketing Professional Services (SMPS). 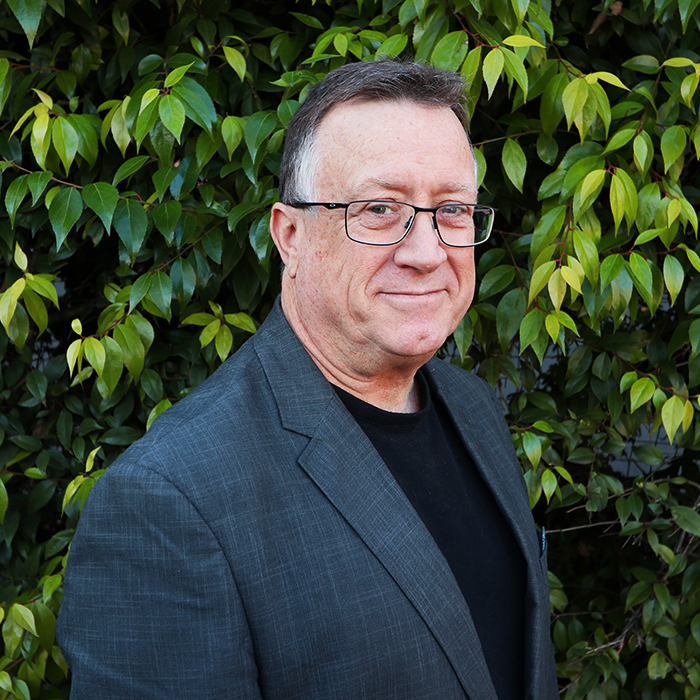 With four decades of architectural experience, Dave is regarded as a specialist in the realm of entitlements and governmental processing procedures. 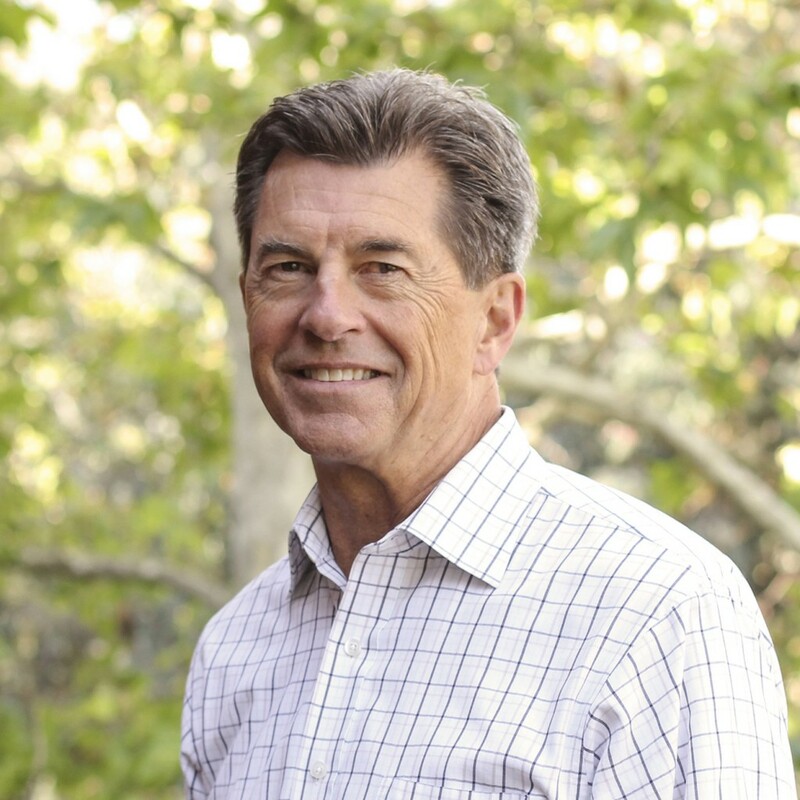 He joined the firm in 1975, led the firm’s new San Francisco office for eight years in the 1980s, and served as SGPA President from 1998 to 2015. During his tenure Dave managed complex architectural projects across the firm’s portfolio, including work for education, senior living, retail, mixed-use, office, and civic clients. Dave has been a speaker and panel member on retail and mixed-use projects for the International Council of Shopping Centers and is a past member of its program committee. "Whatever you do, do it with all your heart." 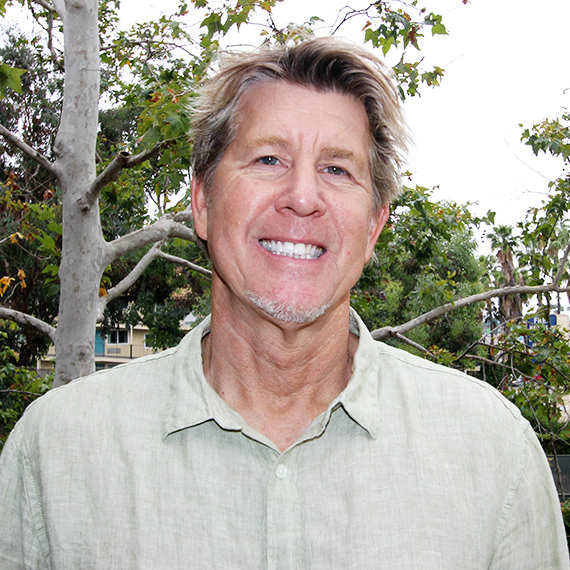 Keith directs the San Diego office and oversees all projects, staff, and clients. Since joining SGPA in 1993, he has developed specialties in planning, design, entitlements, and repositioning strategies for large-scale projects that enrich the community. At SGPA, Keith guides our project leaders to challenge conventional thinking and develop big ideas. He leads dynamic team efforts to find the path connecting great design, user experience, longevity, contextualism, community input, sustainability, and efficiency. Knowing that the decisions made early can affect factors downstream, he enjoys the early conceptual planning that set projects up for success. Keith is a Registered Architect and an expert witness determining property value through evaluations of highest and best use. He is an active member of the Mission Valley Planning Group, ICSC, and NAIOP. Keith is committed to being a responsible contributor in the community and influence design for the betterment of our built environment. 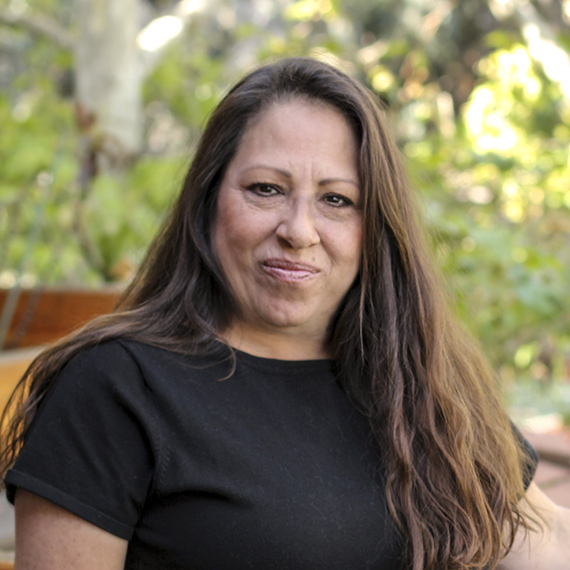 Marla has over 25 years of experience in the design service industry, including more than half that time at SGPA. As a Vice President and the Chief Financial Officer she is responsible for the firm’s financial operations: directing and coordinating all company financial objectives and obligations, ensuring integrity of financial statements, cash management strategies, and maintaining a financially solvent organization. She is also responsible for business management, firm risk management, and human resources. 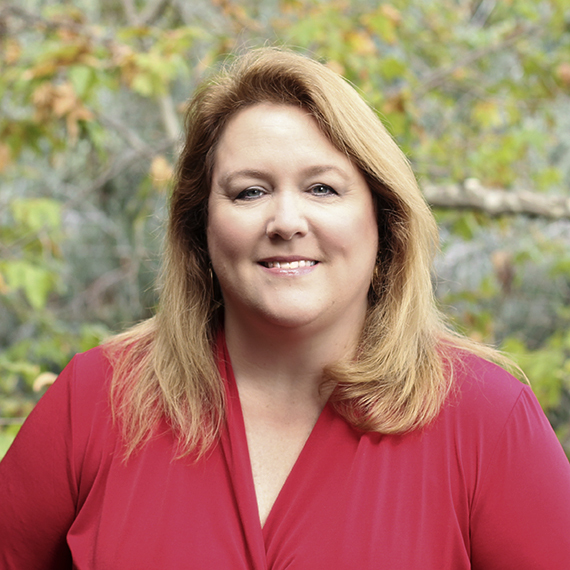 Marla has been featured in Real Estate Southern California’s “Women of Influence” Publication. 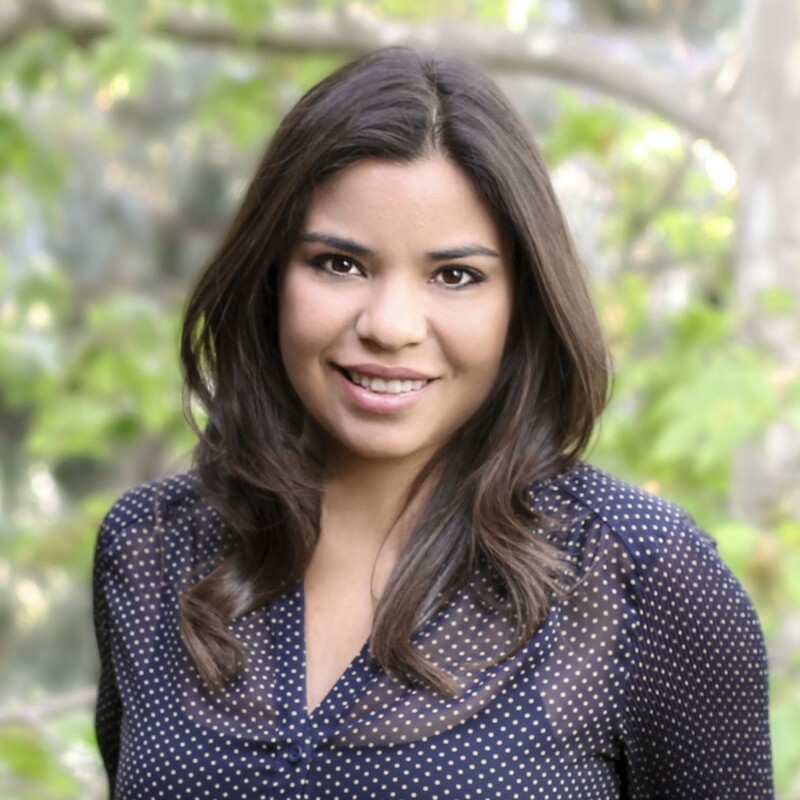 Roxanna leads SGPA’s Education Studio with a keen eye for detail and organization. With over 17 years of experience in Higher Education work, she is familiar with the ever-changing demands of educational facilities which come hand in hand with building consensus within complex client organizations and working with challenging agency approval processes. As a skilled community facilitator, Roxanna brings people together to collaboratively solve design challenges whether her skills are needed on a high-paced renovation project, or a large, new design-build facility. 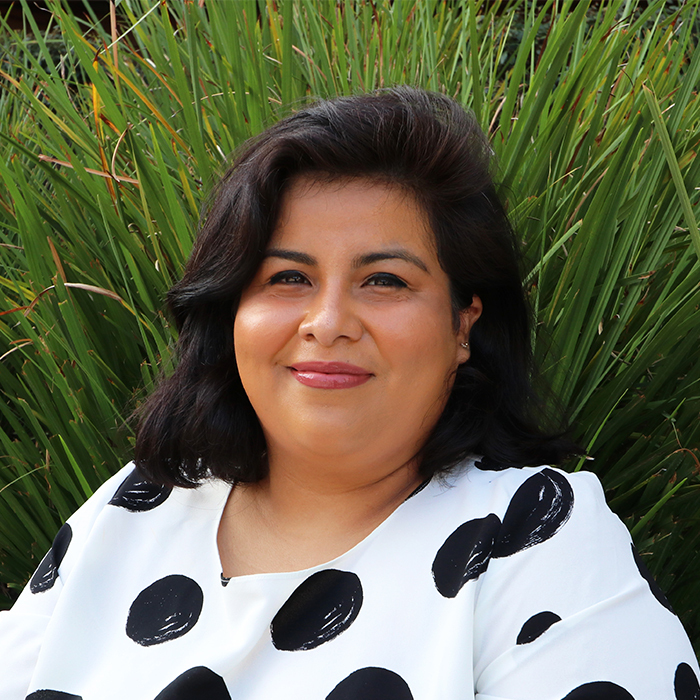 Roxanna’s passion shows through when she has the opportunity to shape how the built environment will affect the mental, physical, and social health of clients and users. She pays special attention to the needs of both to creatively apply limited resources and navigate logistical obstacles with positive results. She also consistently challenges her team to bring sustainable design solutions tailored to each client’s goals and budget. 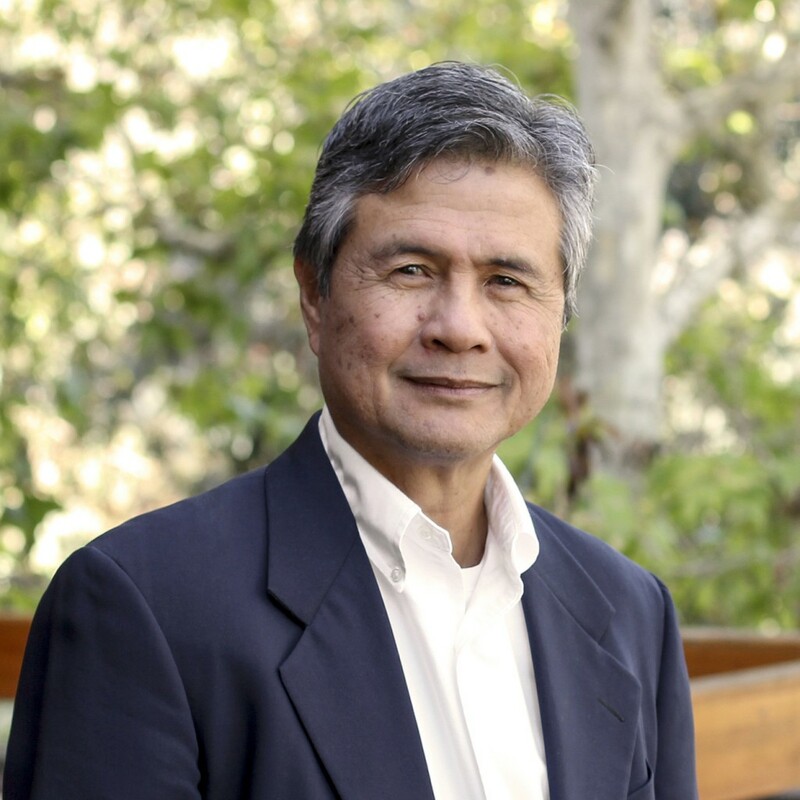 Lino has been designing projects for SGPA since 1980—if you’ve shopped or dined in Southern California, you’ve likely experienced his work. He has mastered the ability to solve complex design problems within the constraints of budget, schedule, and construction technologies. His extensive experience working with developers influences his design choices, contributing to practical design solutions. Around the office, Lino is known for his hand rendering skills, his wife’s delicious lumpia, and his golf swing. Stephanie leads the Education Studio with a focus on creating healthy, supportive learning environments for students and staff in a wide variety of building types. She calls upon lessons learned from experience in Retail, Residential, and Mixed-Use to inform her projects. Stephanie’s passion for collaboration has guided the growth of her career as an effective partner who inspires the team to achieve excellence. She guides clients, students, and user groups through the planning and design process of creating sustainable and innovative facilities. Her technical expertise has gained her recognition as an industry leader. As a Registered Architect and an active participant in organizations including Coalition for Adequate School Housing and the Design Build Institute of America (DBIA), Stephanie stays ahead of current trends in design and delivery methods. She is also responsible for providing strategic ideas that influence firmwide operations and business development. When Walt Disney was creating Disneyland and discussing the architecture of the park, he was quoted saying, "It's kind of fun to do the impossible." 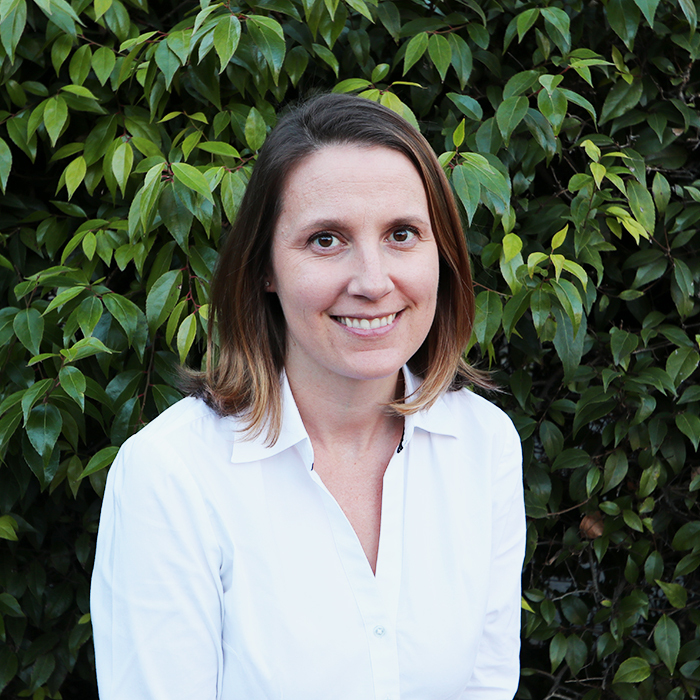 In 1995 Marianne took her first job with an architectural firm and fell in love with the profession. It was more than engineering and interior design—she admired architects’ ability to create vision not only within their firm, but within a community. She has worked in architecture ever since, collaborating with staff, consultants, and clients to reach the same common goal: beautiful design. Known for her dependable nature and sharp eye for detail, Marianne assists principals and project managers in processing agreements for clients and consultants. She also manages the administrative staff and keeps the office running smoothly. In the ever-changing working environment of architecture, she helps the firm to continue moving forward as one team. 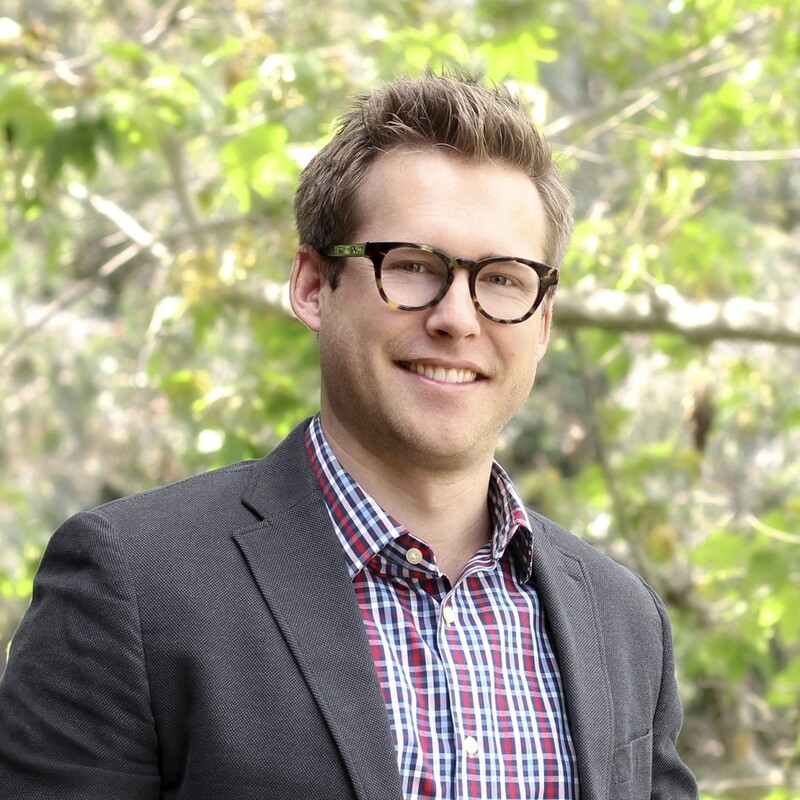 Derek joined SGPA in 2012 as an intern, assisting in different capacities for projects of various sizes and studios. In his current role as a job captain, he leads production efforts, as well as design and graphics support, renderings, and construction documents. His work ethic, sharp eye, and skills with Revit and Adobe Creative Suite have continuously created high demand for his time on many of SGPA’s projects. The idea that our profession can change lives and communities inspired Derek to study architecture and led to his current pursuit of licensure. As the Senior Living | Wellness Studios Leader, Pamela brings aging care and wellness expertise to the team. Her passion for these caring environments and knowledge of best practices translate into living and working spaces that are sensitive to the needs of the residents and efficient for staff. Pamela blends strong management skills with 3D modeling expertise to help her clients visualize and complete successful projects. She is known for persistently tackling challenging issues and has built a reputation with clients, contractors, and teammates for getting things done thoroughly and on time. Pamela’s role as project leader includes over-sight of the project through all phases. As a Registered Architect and LEED Accredited Professional, she believes in incorporating sustainable concepts into her projects. As an active board member of Leading Age, Pam stays ahead of current trends in universal design. She is also responsible for providing strategic ideas that influence firmwide operations.